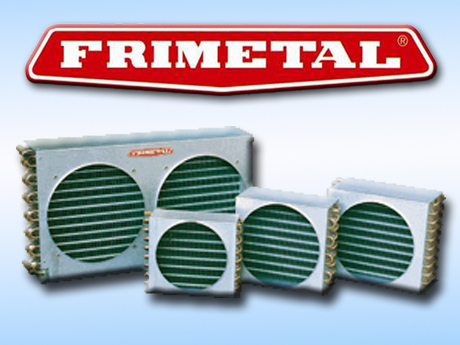 From cabinets to condensing units, and even training rigs, Frimetal NCF Condensers offer a versatile solution to many applications. Special models can sometimes be made to order. Like to know more or check price and availability?